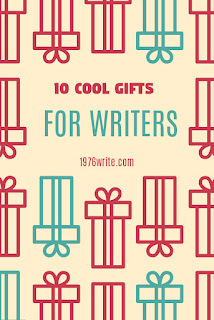 If you're a writer I bet you're really tired of getting the same boring old notebooks and pens as gifts. 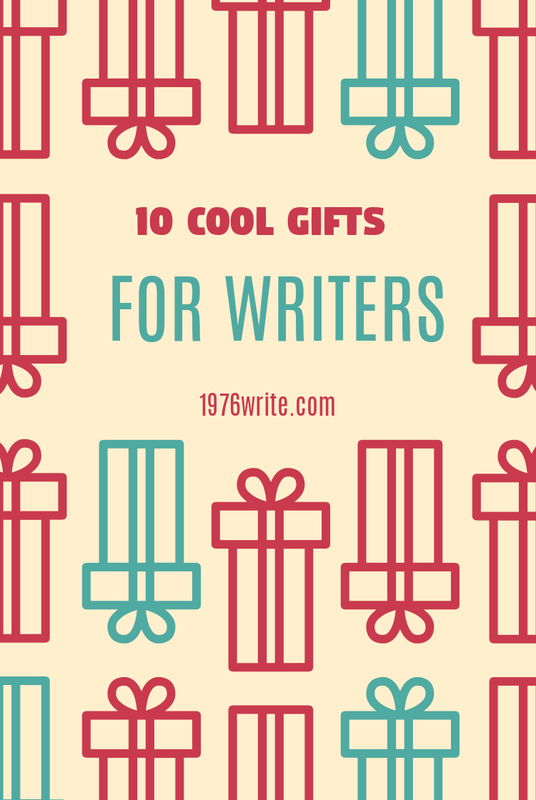 Even though notebooks are an essential part of any writer's toolkit, there are plenty of other non-notebook gifts out there. So let's kick-off the list of non-notebook gifts for writers. Writer clothing can be pretty nerd at times, but some are really quite fashionable, like Out of Print t-shirts, hoodies. Which usually feature iconic book covers. If you can't remember whether your special writer friend likes sci-fi or non-fiction then look no further than Audible membership. This can be used to download audio books and magazines straight to their PC or tablet. Yes that's right you can actually get an all weather pen, the Rite in the Rain Pen suitable for the wettest days. you can pair this up with a Rite in the Rain notepad. Handy for those days where you want to go outdoors and get some fresh air. Why not help your writer build their bookshelf, hone their craft and actually make money from writing with these writing memoirs and guidebooks. Covered with some of the most insulting and funniest biting insults from the Bard's plays. An unusual and clever gift for any writer. If you can't help correcting grammar then this shirt is for you. A great gift for anyone who loves grammar and punctuation. Get your favourite writer the Amazing Story Generator with 1,728,000 story prompts. This classic yet snazzy messenger bag is suitable for any author on the go or travel writer, who loves to throw everything into one bag. If you're writing friend loves anything futuristic they'll just love this keyboard. Any gadget lover would jump at the chance to try this piece of kit out. Works on any flat surface and can be simply attached to your key ring. Personalised jewellery, you can't go wrong. Give your favourite writer their initials as a typewriter or ring. Perfect for guys to, with typewriter cuff links.